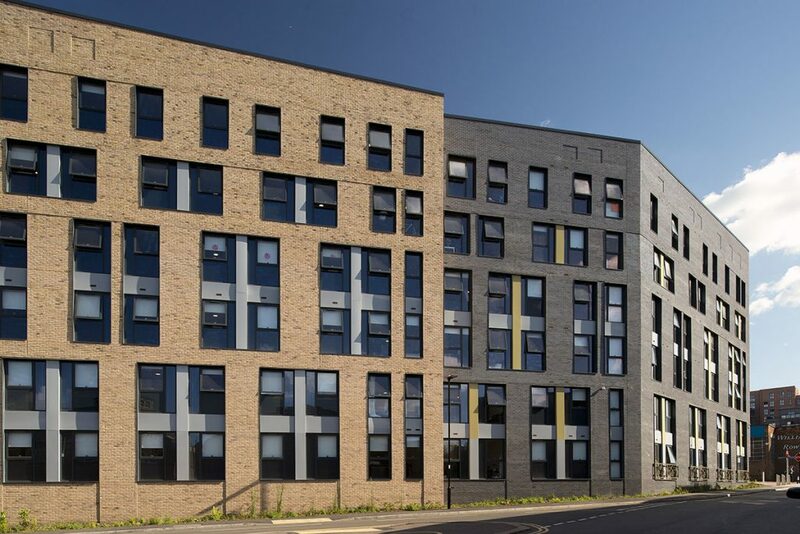 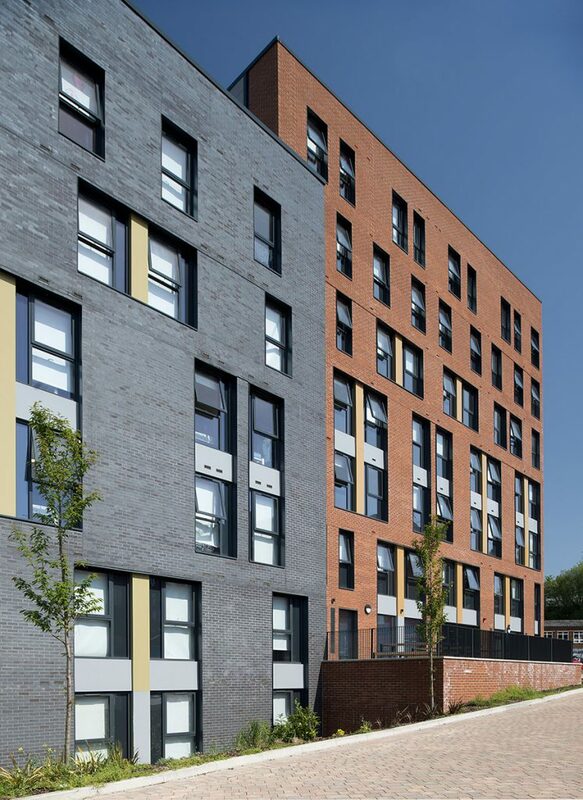 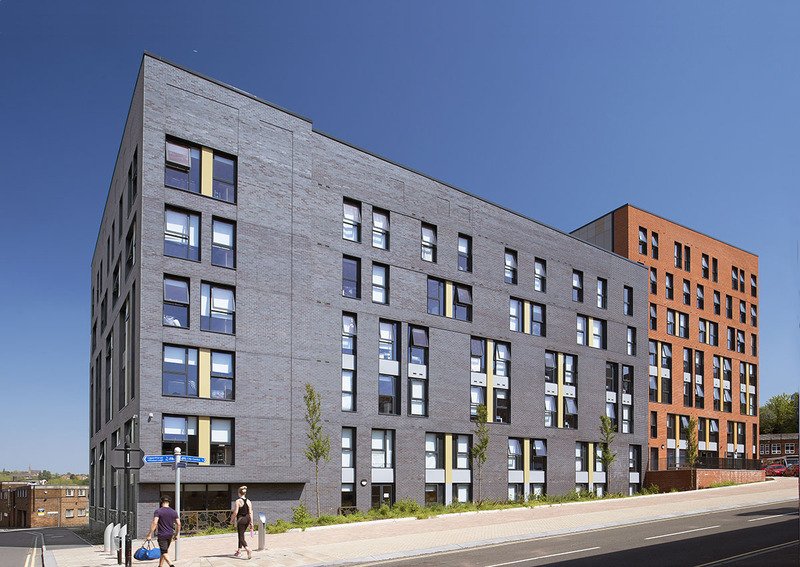 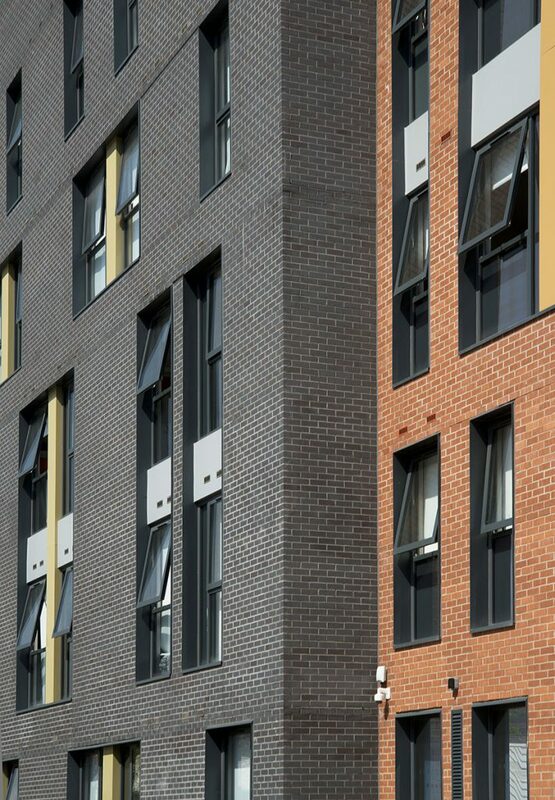 Cutting edge student accommodation with great links to the city and its universities. 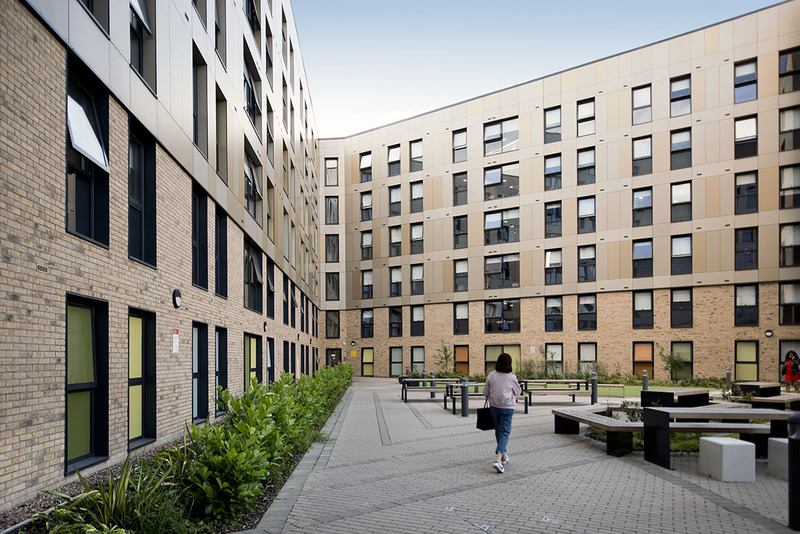 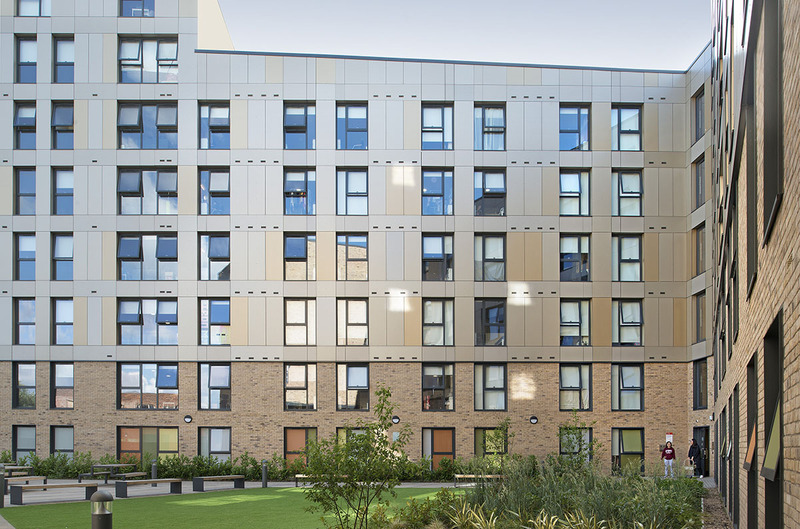 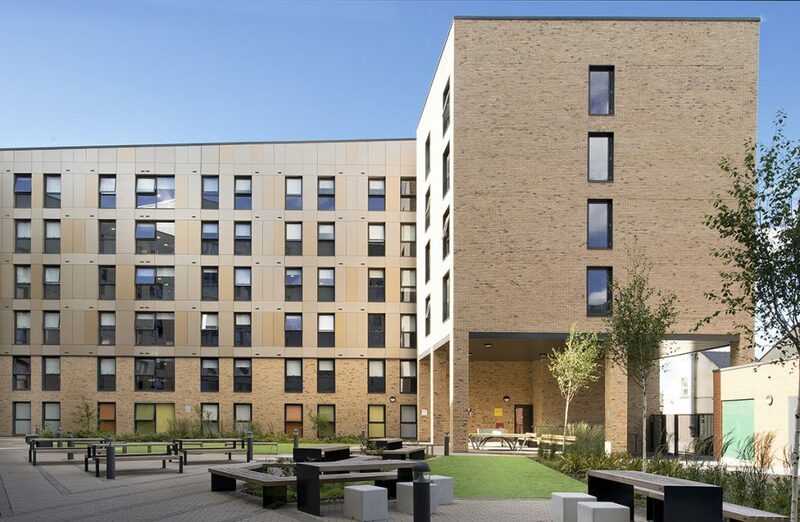 Conceptually derived from the former use of the site as a brass foundry, Brass Founders is a 437 bed, purpose-built student accommodation scheme. 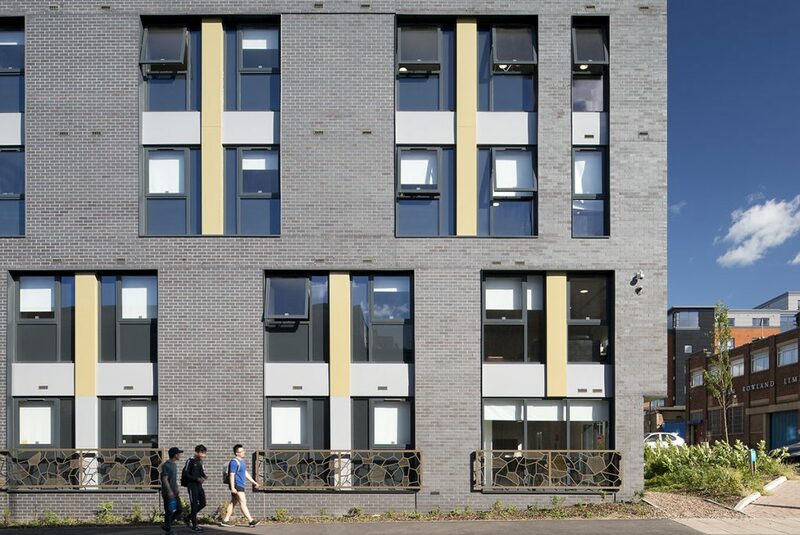 Ideally located between The University of Sheffield, the city centre and the bustling Kelham Island area, the scheme delivers a contemporary, high quality and unique place to live for the students of Sheffield.